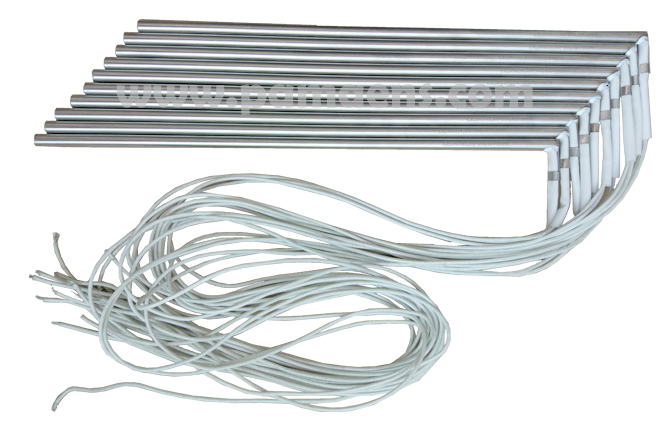 12v Cartridge Heaters are largely used for heating 3D printers, which has high wattage density, and could heating up fast and efficiently. 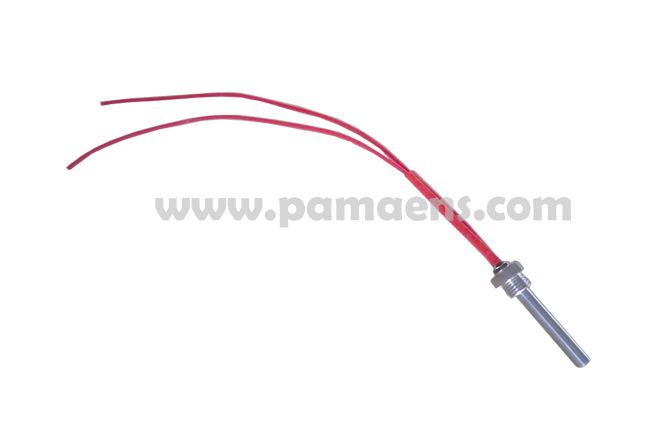 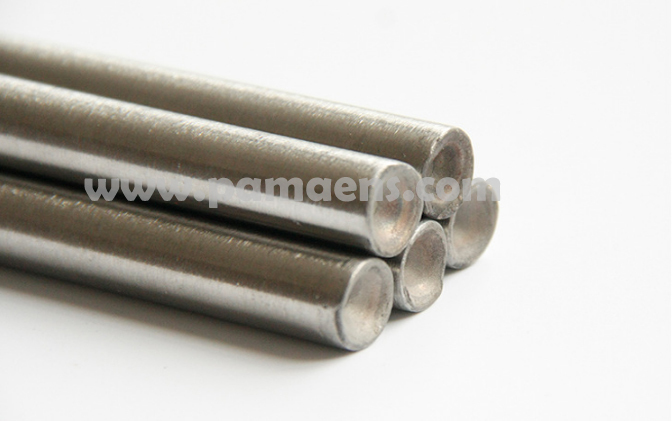 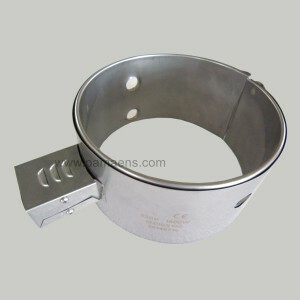 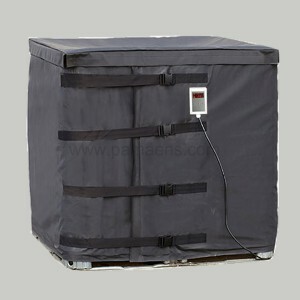 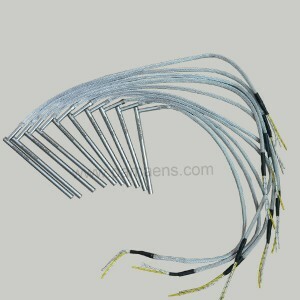 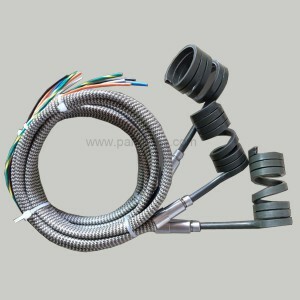 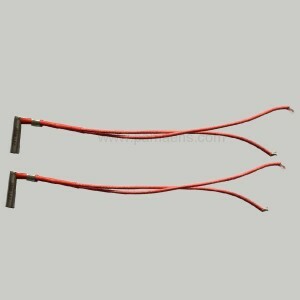 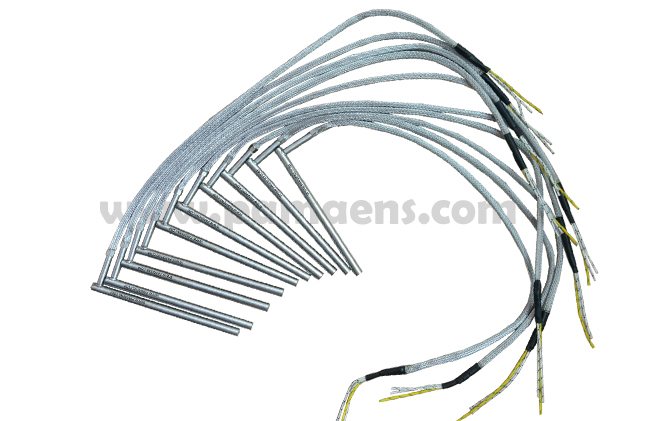 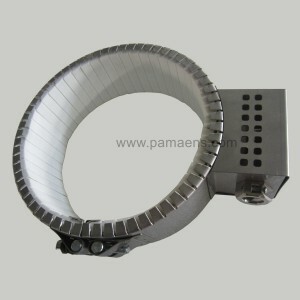 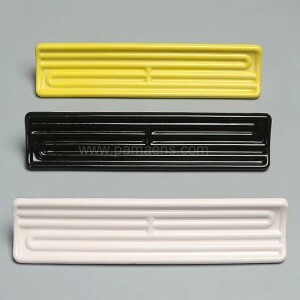 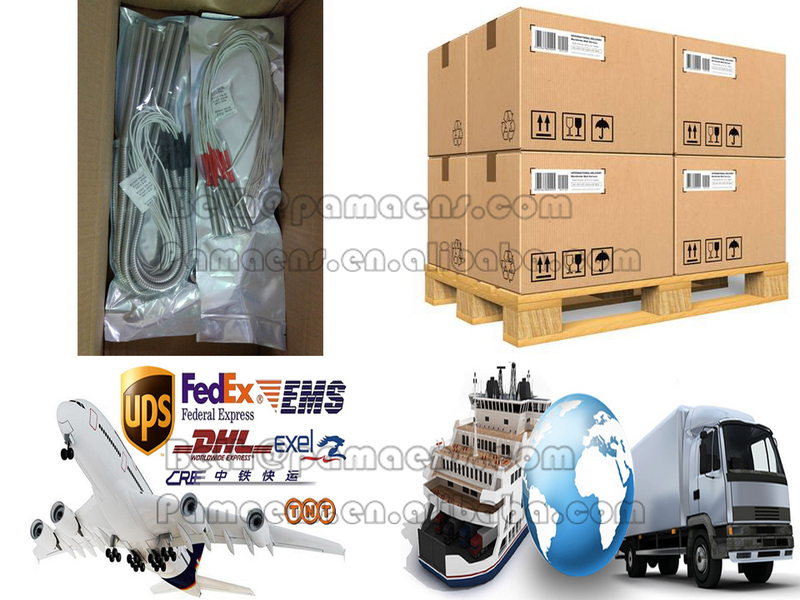 We could make the cartridge heater as small as 4mm in diameter, 15mm in length, voltage from 6v to 480v. 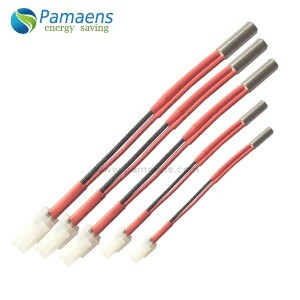 Wattage density could be as high as 20w/square cm. 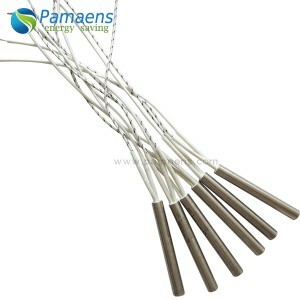 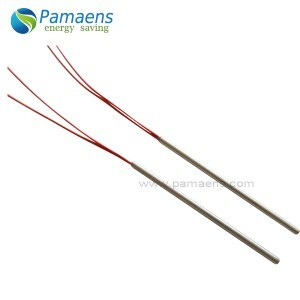 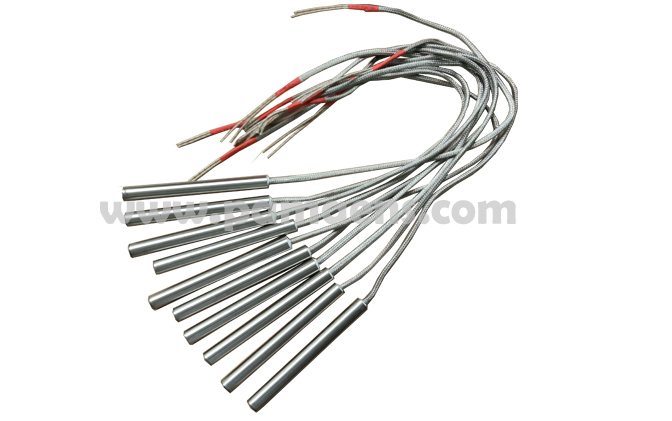 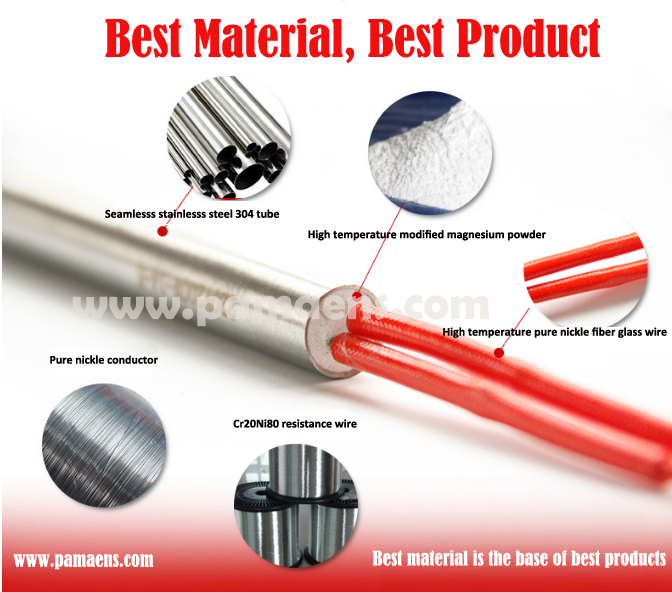 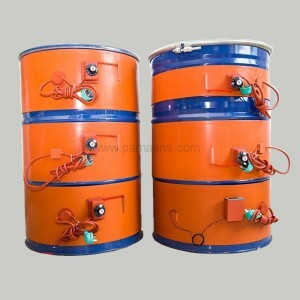 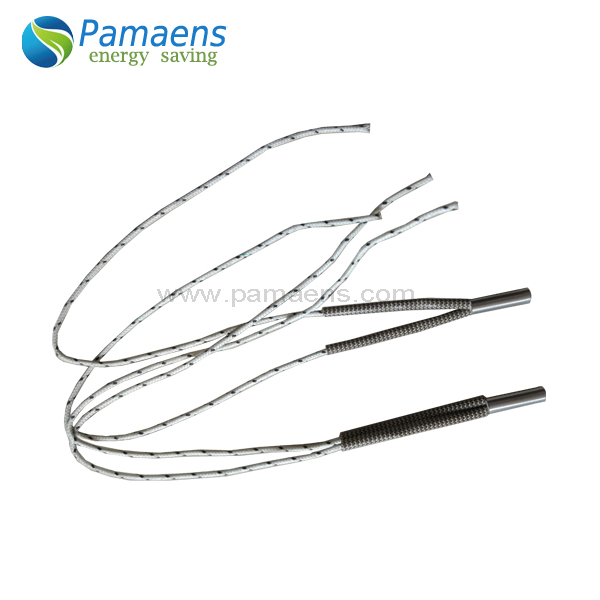 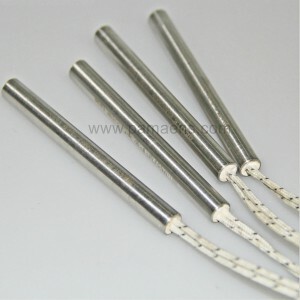 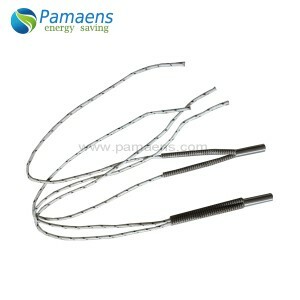 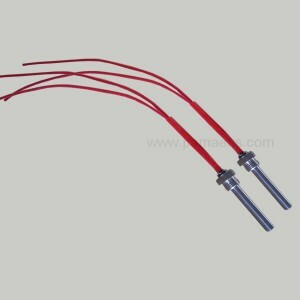 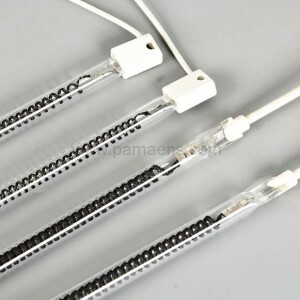 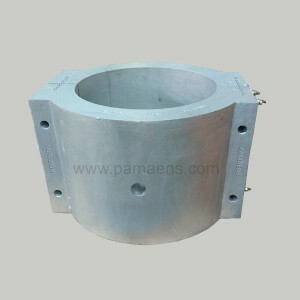 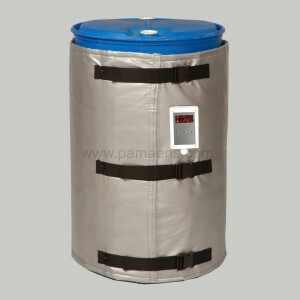 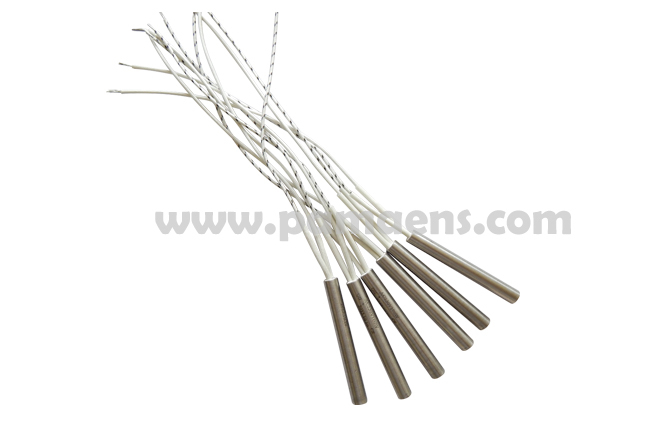 Cartridge Heaters are used largely used to heat liquid, solid or gas, the application in plastic industry is very wide, such as hot runner system,small mould heating ,plastic package ,Medical equipment plastic ,plastic injection molding machine nozzle heating, Package and cartridge is also used in the cigarette industry, footwear industry, thermoforming machinery. 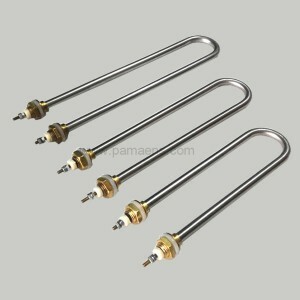 Small cartridge heaters are largely used for heating 3D printers, which has high wattage density, and could heating up fast and efficiently. 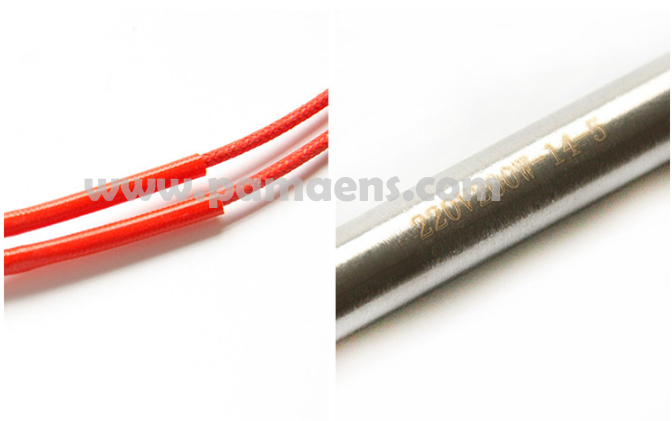 We could make the cartridge heater as small as 4mm in diameter, 15mm in length, voltage from 6v to 480v. 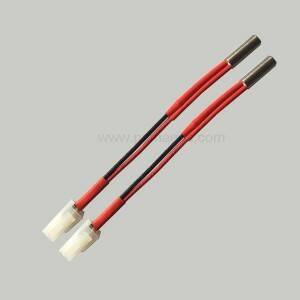 Wattage density could be as high as 20w/square cm. 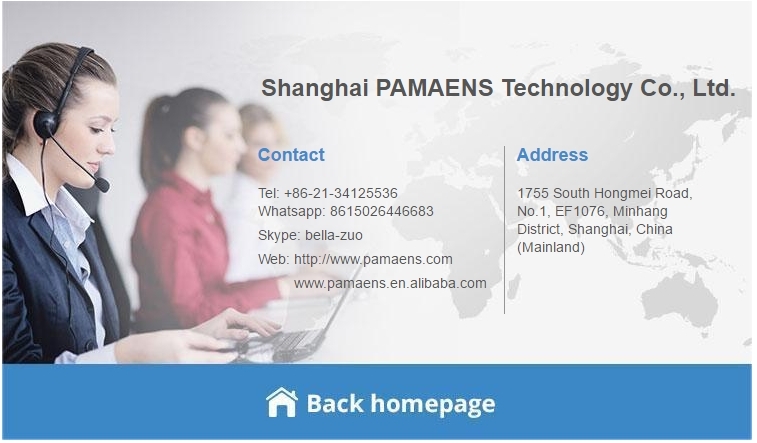 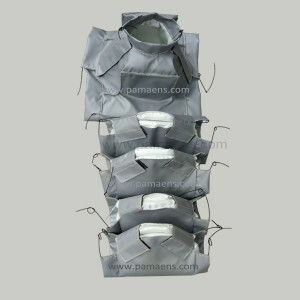 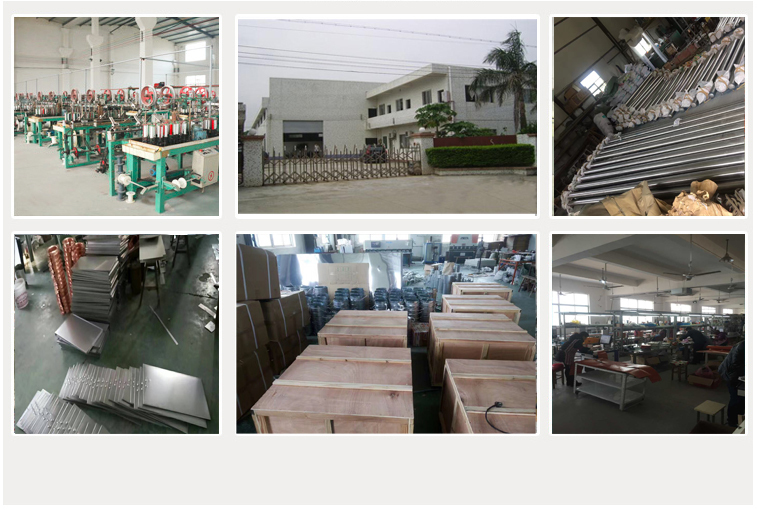 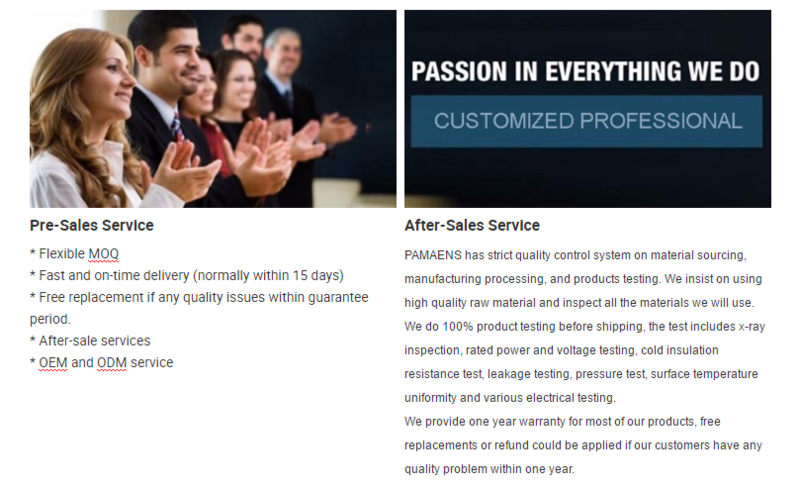 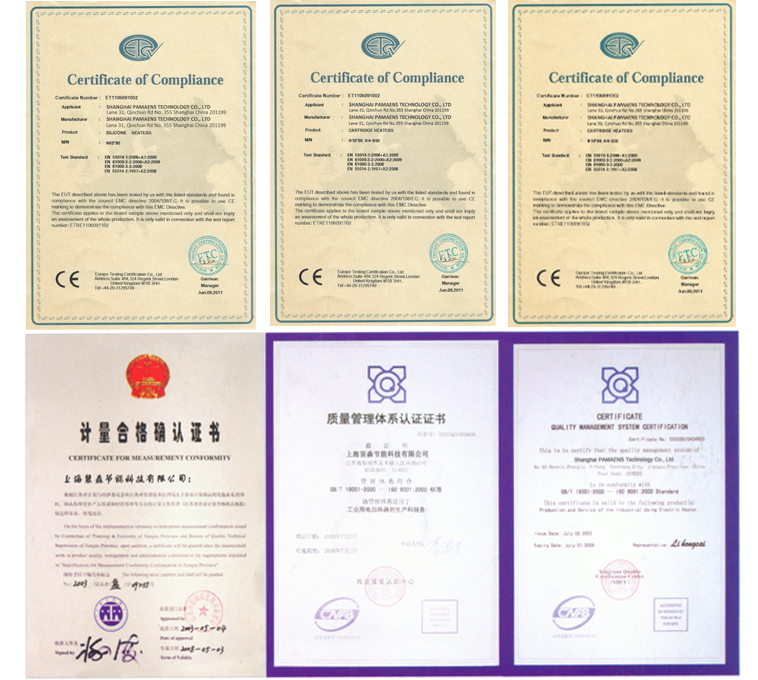 Question and reply you may concernAre you a trading company?We are factory and exporter, own ISO9001 and Research and development team and QC department.